Its official, Shelton Boykin signs with Angelo State University. When Boykin flew into San Angelo, Texas last week-end, the weather channel was warning that a line of tornadoes were heading into the San Angelo area. The weather stayed fine…except for a few thunderstorms…but Angelo State picked up a F5 tornado on The Enhanced Fujita scale for its basketball program. Most experts agree that Boykin was the top physically talented JUCO player in the State of California this year. 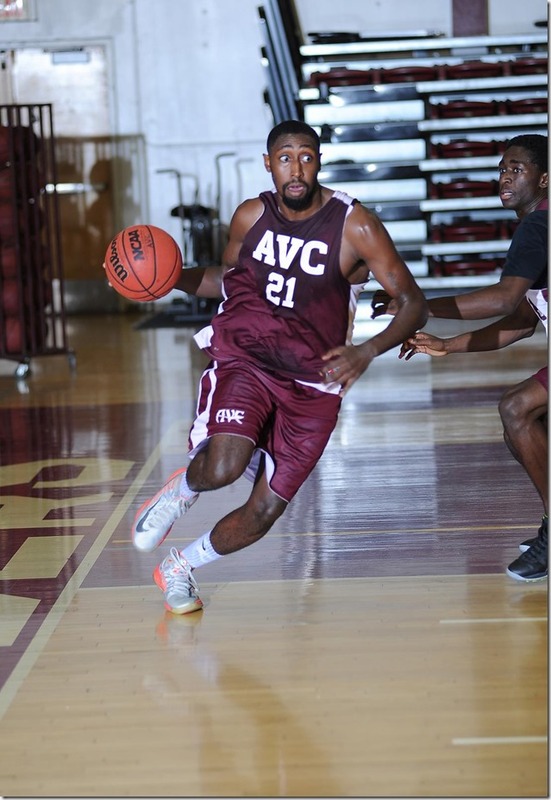 The 6’6”, 218 guard was named to the first team All-State team with his 18.8 PPG, 5.8 RPG and led Antelope Valley College its second straight conference championship, into the state playoffs and a 24-6 record. Cinco Boone, the head coach of Angelo State, left no stone unturned in Shelton’s recruitment. Coach Boone and his staff pointed out that Angelo State University’s sports teams participate in the NCAA DII Lone Star Conference. . Attendance and support of ASU athletics is high. ASU has ranked in the Top 20 schools in the nation 15 times in the last 20 years in attendance. 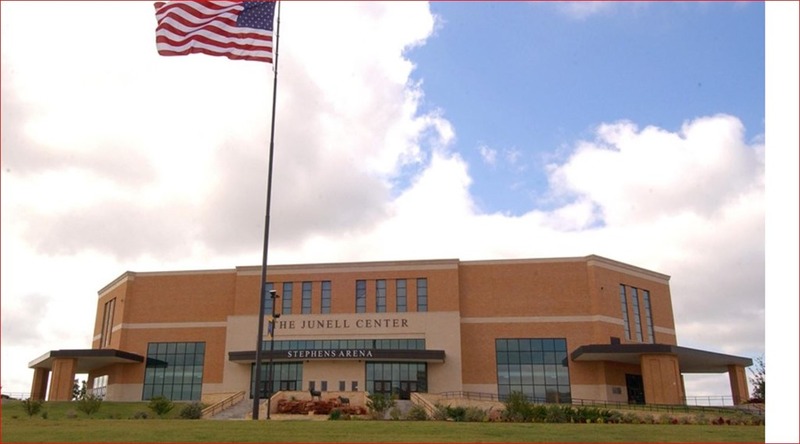 Shelton then toured Junell Center one of the most recognizable buildings on the Angelo State University campus and is home to one of the finest playing courts in NCAA Division II – Stephens Arena that accommodates up to 5,600 fans. Shelton felt that the complex was definitely D-1 quality and is looking forward to having this available to him in the next two years. Finally Shelton met the college president w ho made it clear that Angelo State Universities’ vision was to help student-athletes be successful on and off the court, assist them in getting their diplomas and then propel them to successful careers in whatever they might choose to do while also competing for championships. No stone unturned. 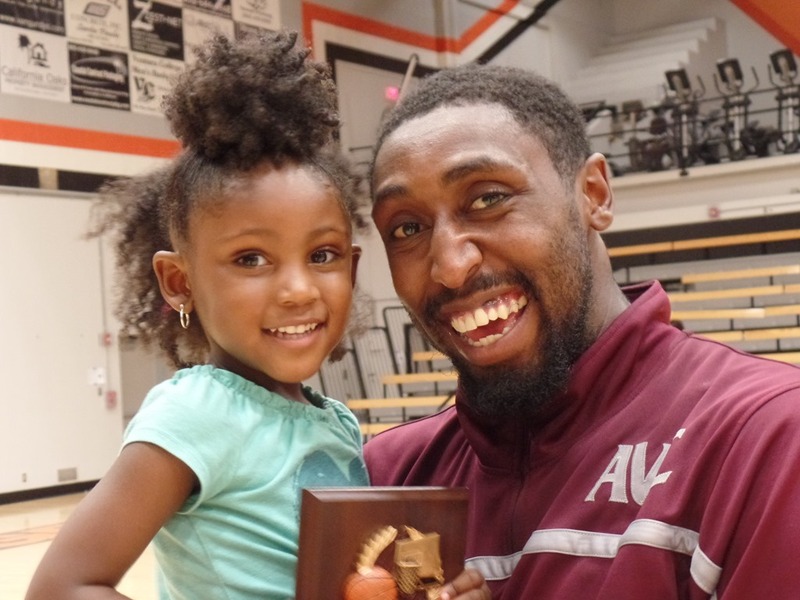 Angelo State University made it to the “sweet 16” in NCAA D-2 tournament this year and is hoping with Shelton’s help to go even further. 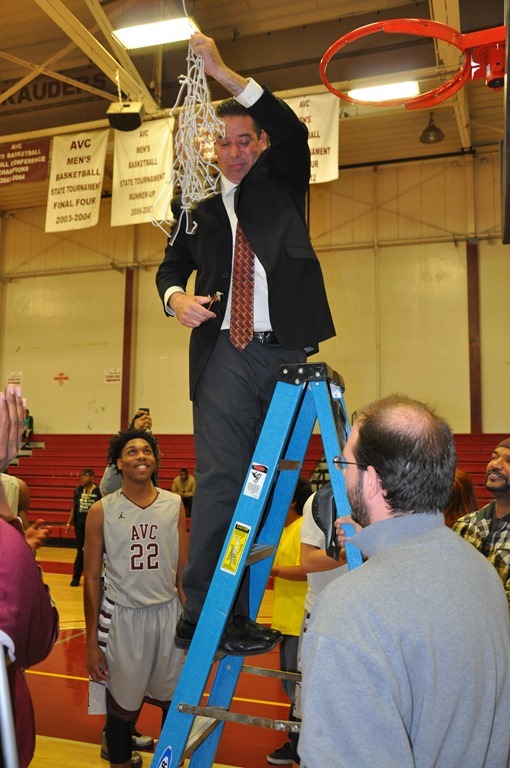 Congratulations to AVC’s head coach John Taylor who worked so diligently with Shelton over the years to guide him to this next level. I expect that I will be following Shelton over the next decade documenting his success at the university and professional level. 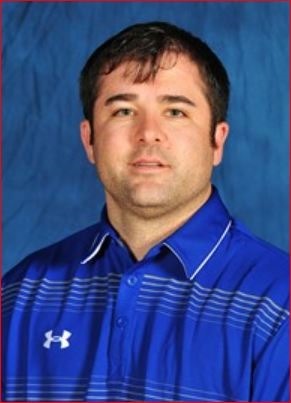 Shelton left San Angelo State University mid-season. Looking to play professional basketball.